Ideal for bunions, swollen or mis-shapen feet, this soft, stretchy shoe won’t put pressure on painful toes, joints or swelling. 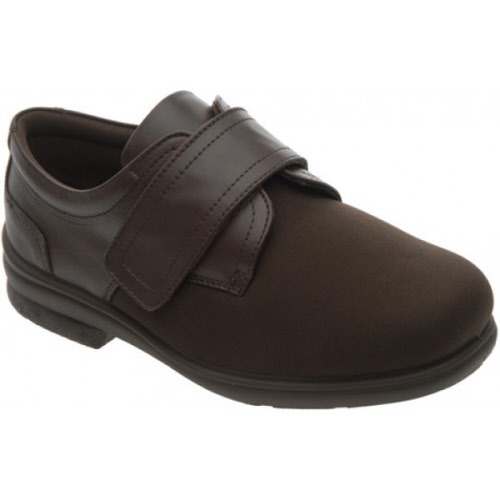 It also benefits from a hard-wearing yet flexible sole so it’s great for active feet. The best eCommerce software by ShopFactory powers P1683. All-in one eCommerce and shopping cart software.